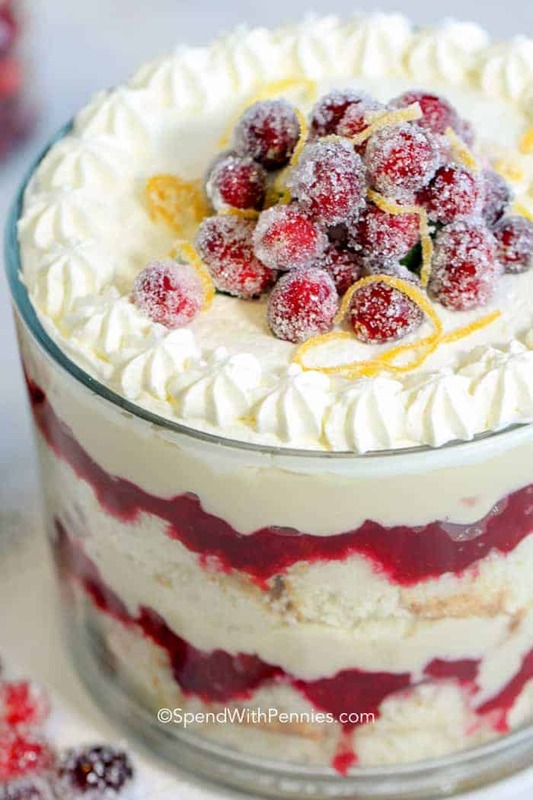 This easy Cranberry Trifle Recipe has soft cake layered with sweet-tart cranberries and a creamy homemade custard. Trifles are best made ahead of time making them the perfect desserts for potlucks or holiday meals! Between the combination of sweet creamy custard and fresh tart cranberries, this beautiful trifle is perfect for any time of year! A trifle is a traditional British dessert containing layers of soft cake and custard. 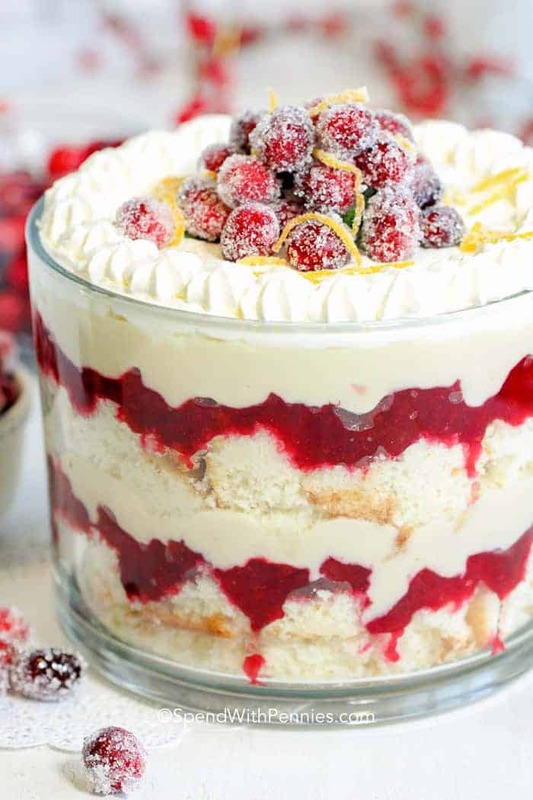 Trifles often contain layers of fruit and/or liquors and are topped with whipped cream. I love serving trifles for dessert, especially when I am cooking for a crowd! They’re always gorgeous, easy to make and the best part is that you make them ahead of time! This cranberry trifle features a homemade sweet tart cranberry sauce and a from-scratch custard layered with your favorite cake! You can assemble this up to 2 days ahead of time but I’d recommend adding the whipped cream & decorations just prior to serving. So this trifle can be prepared by making each layer from scratch or using store bought pound cake, vanilla pudding and cranberry sauce. To be honest, it’s best made homemade. 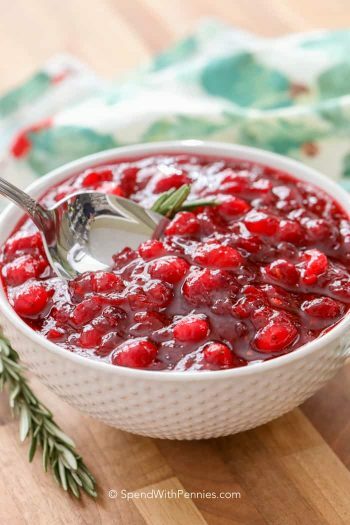 If you are short on time, the most important part is the cranberry sauce as it’s more tart and fresh than a store bought version. You’ll want to allow at least 4 hours for the trifle refrigerate. This allows the cake layers to soak up the sauces a bit and all of the flavors to blend. I don’t add toppings until just before serving which keeps it fresh and pretty! 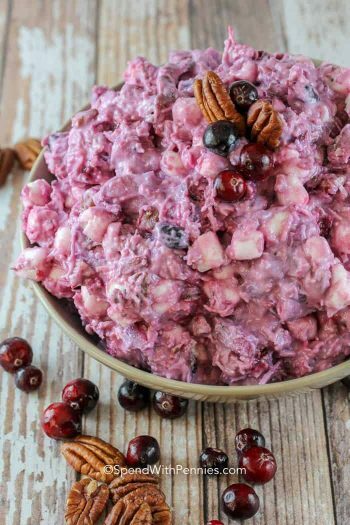 You can use whipped cream, whipped topping or even shaved white chocolate and fresh cranberries as a topping. 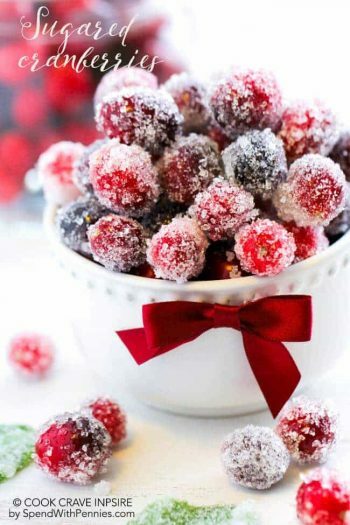 I topped this recipe with Sugared Cranberries and added a little bit of orange peel to make it pretty. Of course this trifle can be made in any bowl, pan or dish but a trifle bowl is my favorite way to layer it. Trifle bowls are inexpensive but allow you to see all of the layers which makes a beautiful presentation. We use our trifle bowl for all kinds of desserts, snacks and even for layered salads so it doesn’t just sit in the cupboard! This easy cranberry trifle features soft cake layered with sweet tart cranberries and homemade custard. 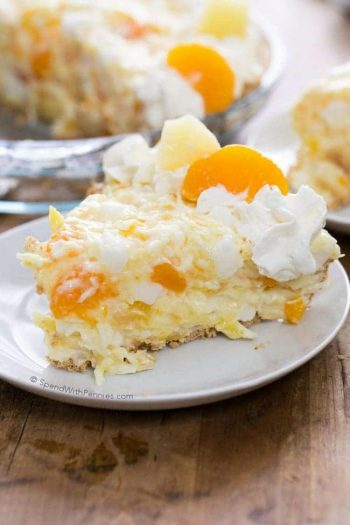 This beautiful dessert is perfect for any time of year! 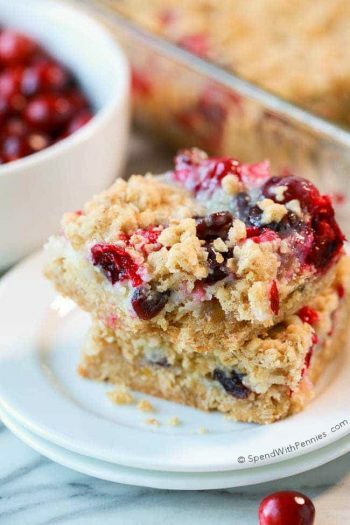 Combine all cranberry layer ingredients in a saucepan. Bring to a boil, reduce heat and cook uncovered about 10 minutes. Cool completely. Discard cinnamon stick. Combine sugar, cornstarch, and salt in a large saucepan. Whisk in milk. Stir over medium-high heat until mixture reaches a boil, let boil 2 minutes while stirring. Whisk egg yolks in a small bowl. Slowly add 1 cup of the hot milk mixture to the eggs while whisking. Return the mixture to the sauce pan and stir over medium heat until thick and bubbly. Let boil 2 minutes. Cool in the saucepan for 15-20 minutes stirring occasionally. Pour into a large bowl and place plastic wrap on the surface. 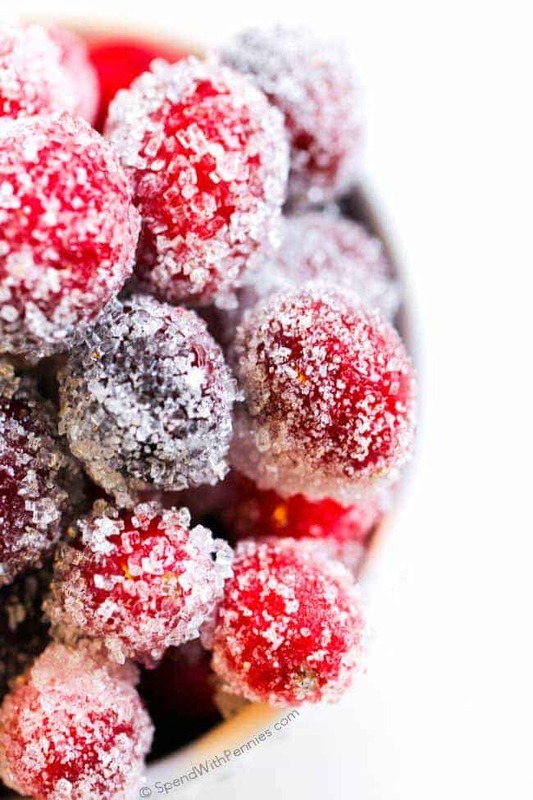 Refrigerate until completely cooled. Place half of the cake cubes on the bottom of a trifle bowl. Top with half of the cranberry mixture and half of the custard. Repeat layers. 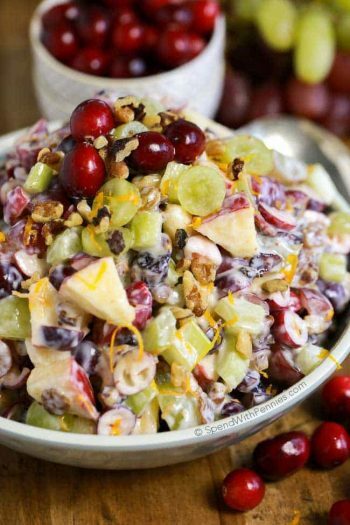 Top with whipped cream and candied cranberries if desired.